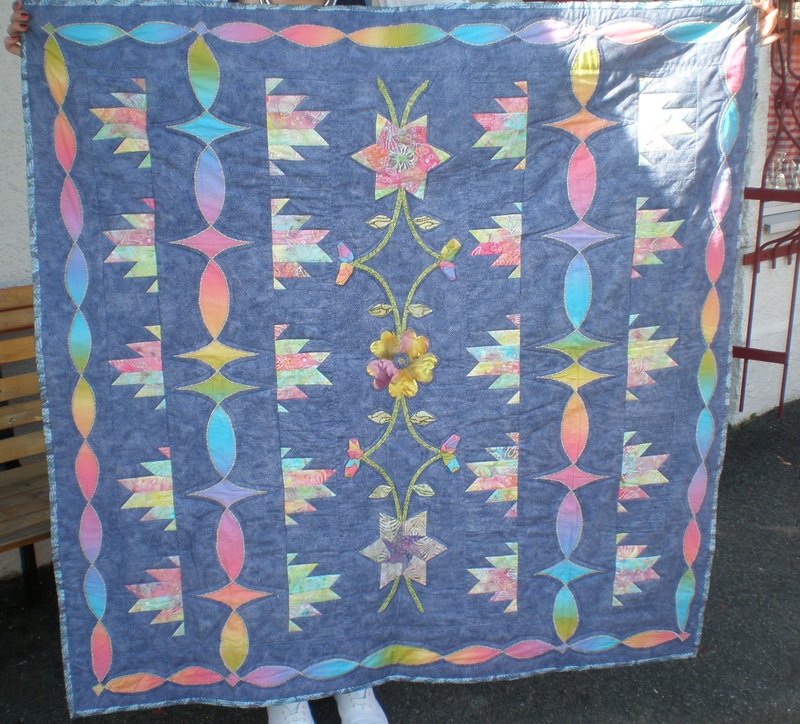 these lovely quilting ladies are part of a group that meets at Quilters Cupboard on a Monday afternoon with June (remember June who gave the very first Quilt..that started the Quilt ball rolling! 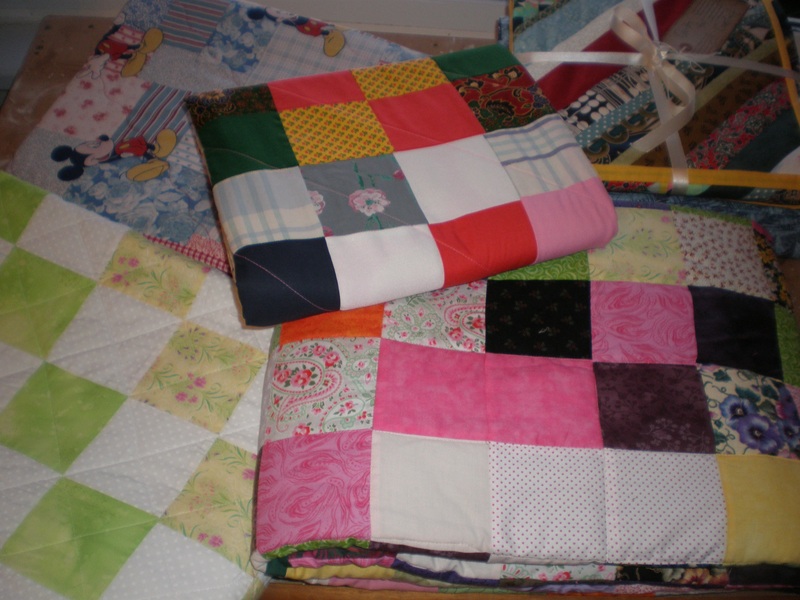 )..Quilters Cupboard is owned by Rita(one of life’s lovelies) and is packed with wonderful fabrics. 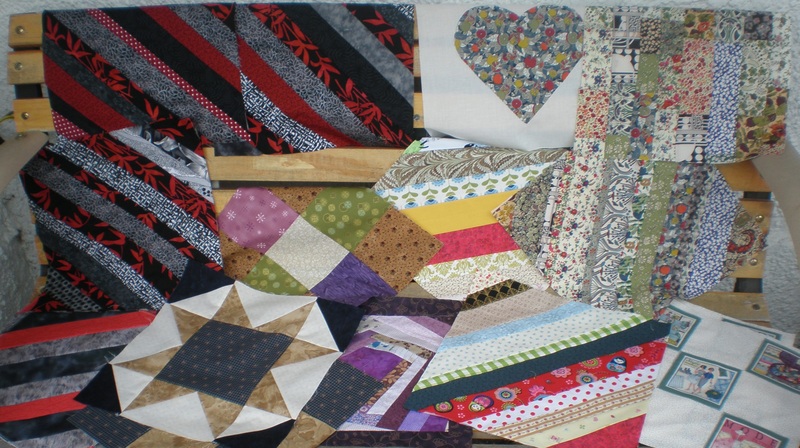 These lovely quilters have sewn beautiful quilts that have been wrapped with ribbon , a Quilts for Comfort tag added and been given to the teens who are receiving treatment at the Teenage Cancer Unit at the RVI Newcastle. 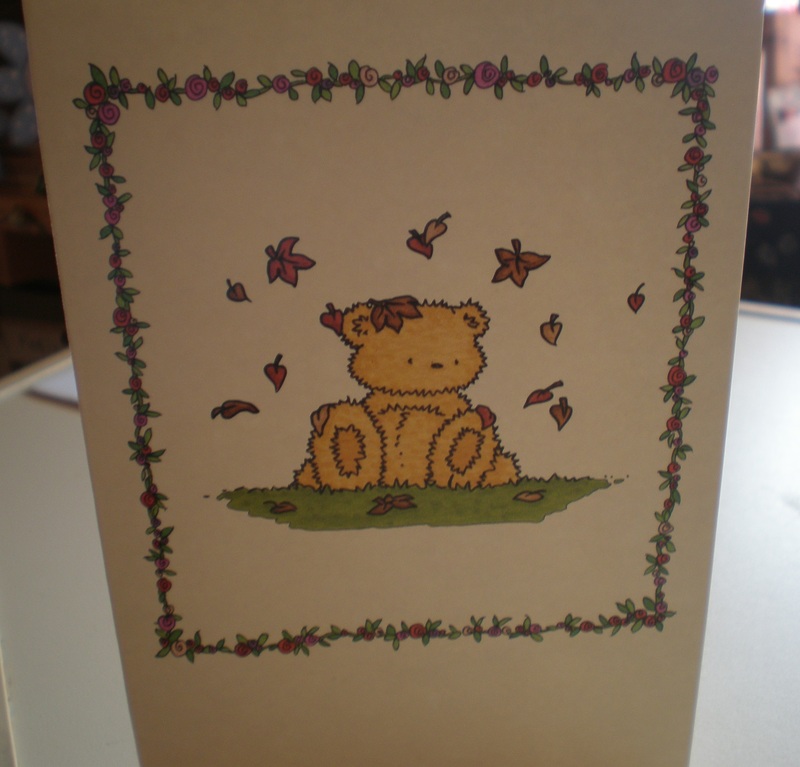 How wonderful to receive a gift from a friend. 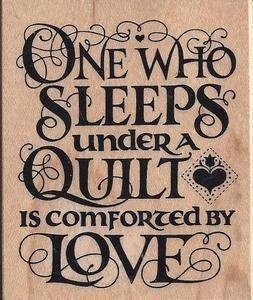 There still are those who truly care. 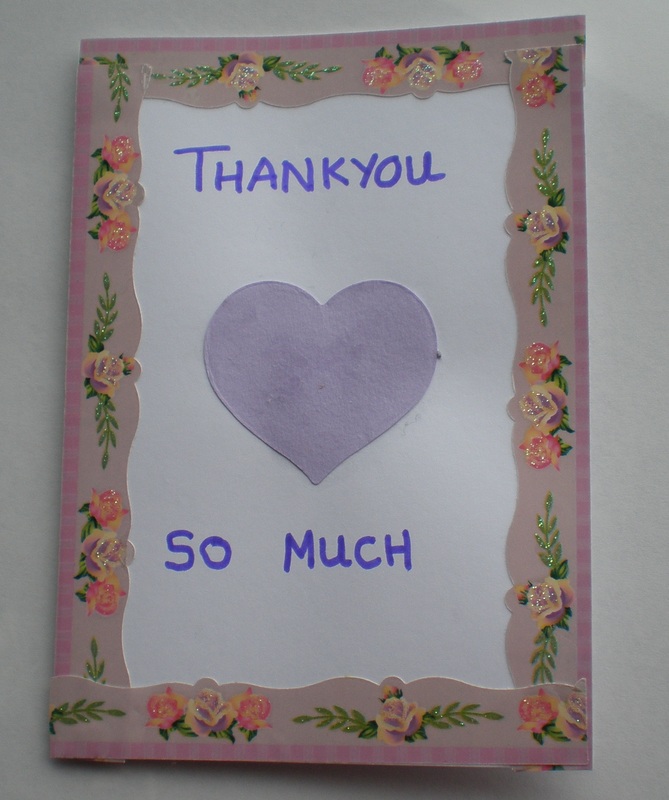 Is when we are on the giving side. 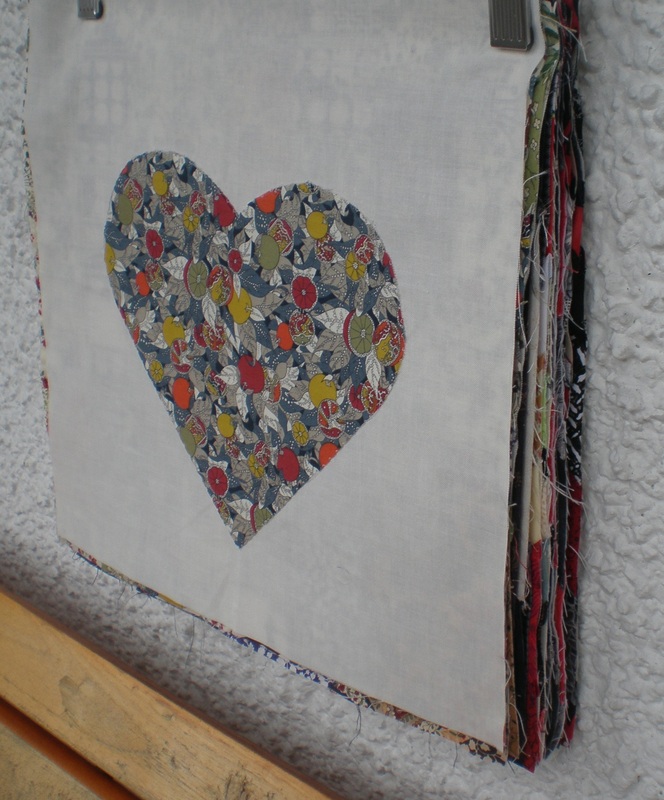 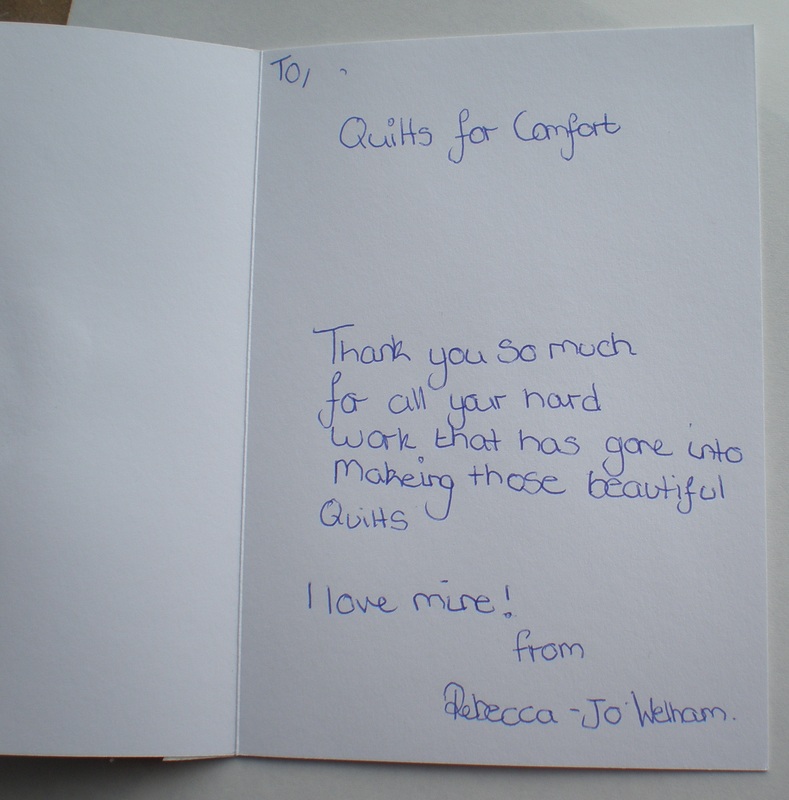 ..another thank you and the quilts keep coming..
..Quilts for Comfort received a beautiful thank you card today….hand made with love from a teen who felt Comfort..it is a thank you for the Quilts for Comfort Family who have given their time,stitches,fabric,love and comfort.. 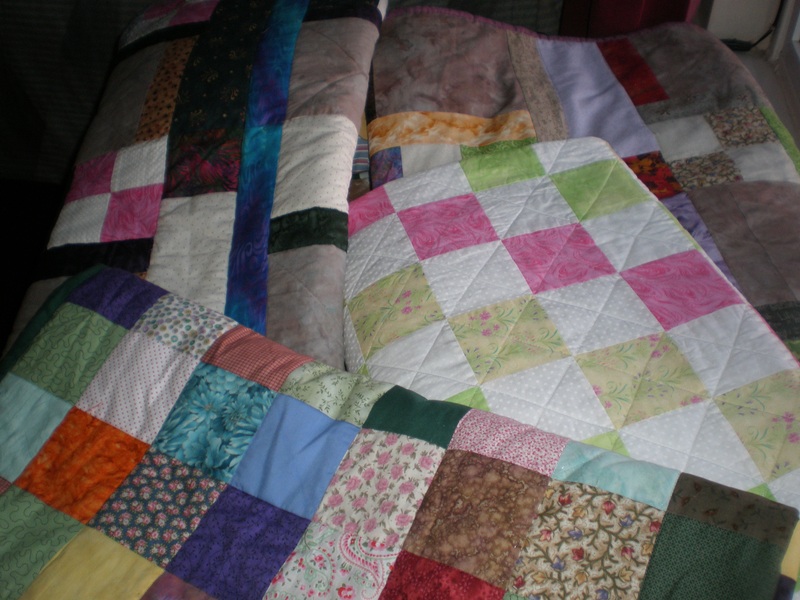 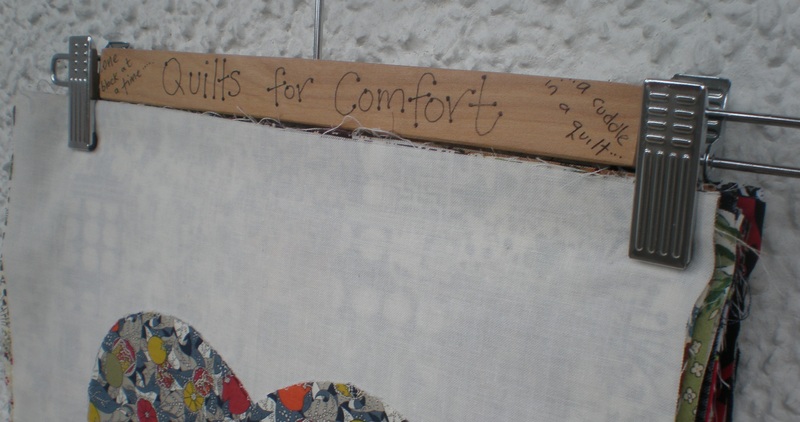 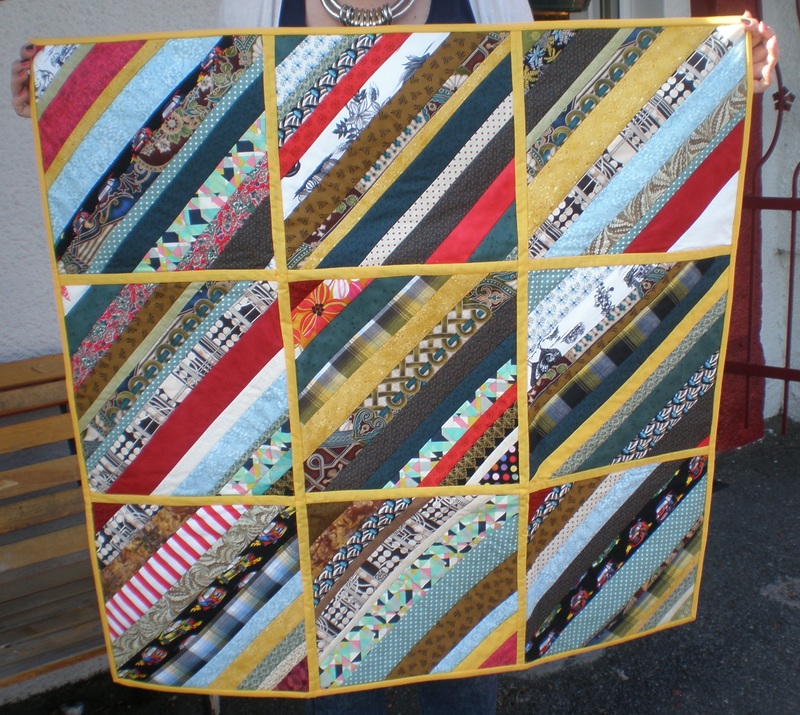 Categories: Quilts for Comfort | Tags: quilts for comfort | Permalink. 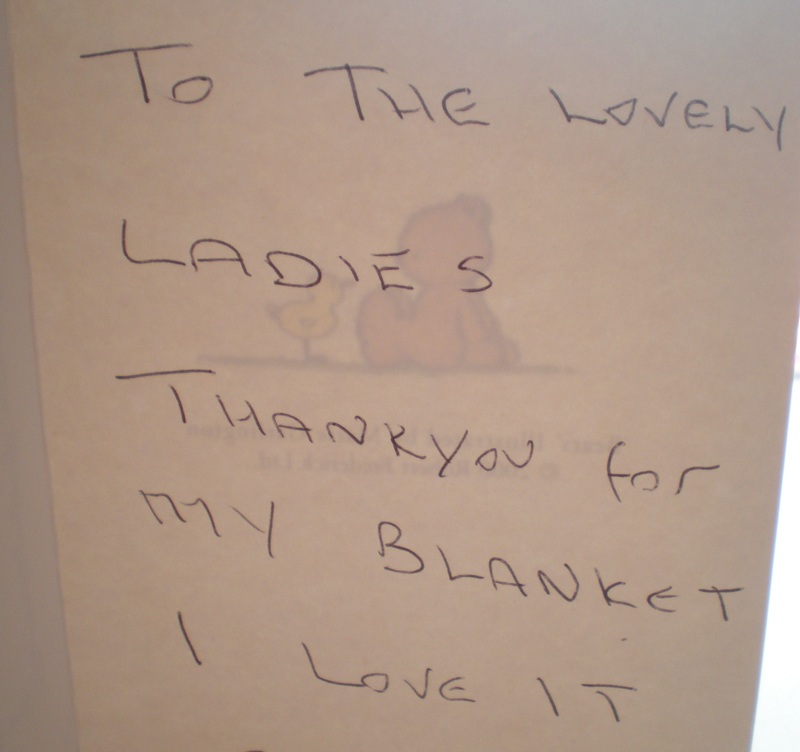 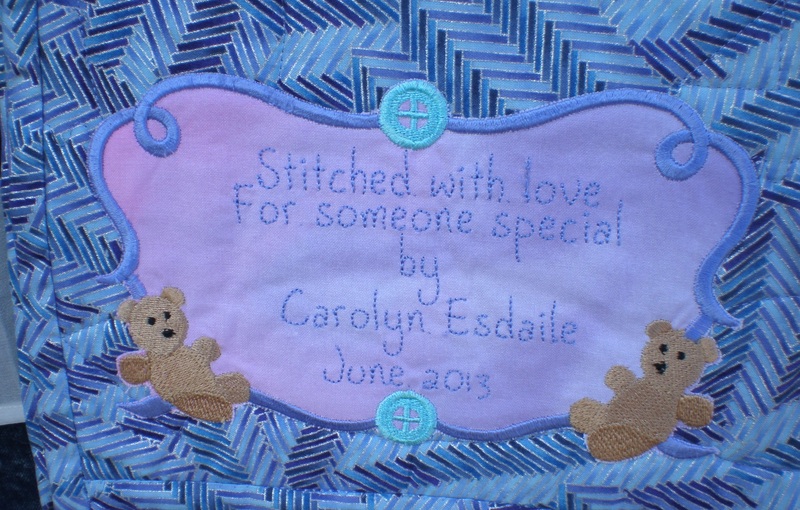 ..i nearly forgot..i love the label Carolyn embroidered on the back..
..a big thank you to June ♥ for this wonderful boys quilt that arrived today..it is on its way to another 18 year old young man who is being incredibly brave and will love the cuddle this quilt will give..